Delivering Billions of Messages Exactly Once — The single requirement of all data pipelines is that they cannot lose data, but de-duplicating messages can be the trickier part. A pipeline for continuous data migration with the SQLizer API — With data holed up in third party apps everywhere, APIs are the sensible way to continuously migrate data to your own databases. 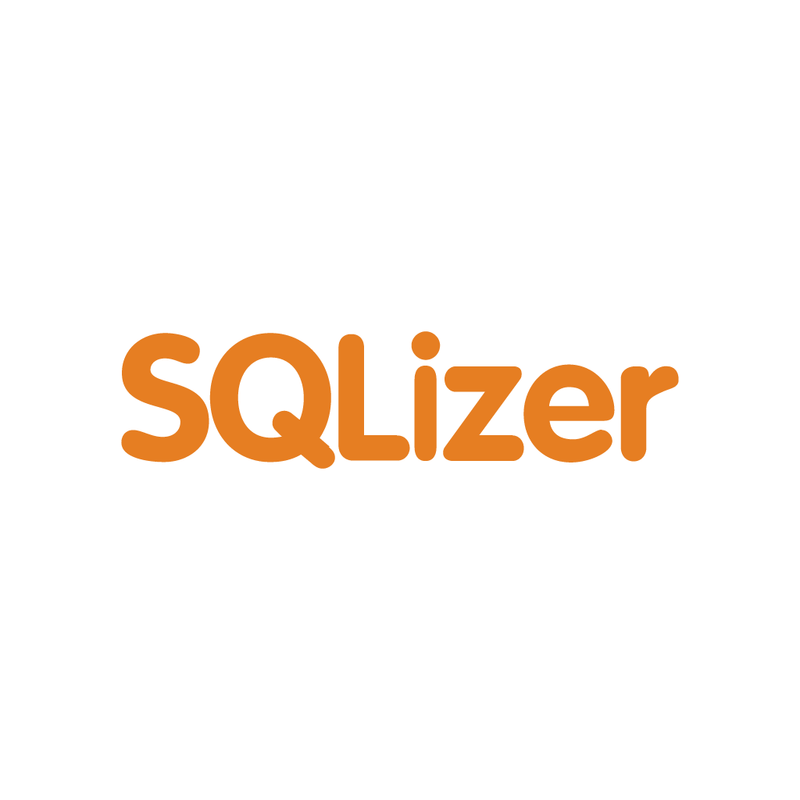 The SQLizer API gives you essential conversion to SQL capability for your migration pipeline, all from your command line. Do We Need Specialized Graph Databases? — A look through an academic paper where the authors ran a graph data management system benchmark suite over several popular graph databases with interesting results. ORMs Should Update “Changed” Values, Not Just “Modified” Ones — How the SQL language and its implementations distinguish between changed values and modified values. All About Indexes: The Very Basics — Well placed and defined indexes will improve your database’s performance significantly. A popular article from last year. Apache Spark 2.2.0 Released — The structured streaming stream processing engine is now considered GA.
Access all of the content from MongoDB World 2017 — Watch the keynote videos and download all of the breakout session presentations here. BuntDB: Embeddable, In-Memory Key/Value Database — A low-level, in-memory (but persists to disk), key/value store in pure Go, with geospatial support. Inspired by BoltDB.